Aphion - Business partners and previous work examples. 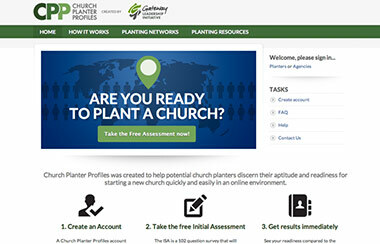 Church Planter Profiles seeks to help match church organizations with grants and funding to motivated individuals who desire to start their own church. Direct integration with third party data sources using various APIs. Dynamic on-demand reporting and graphical analysis. Custom online survey and analysis tools. 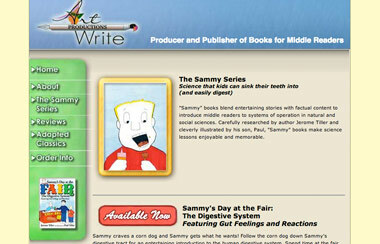 Author Jerry Tiller came to Aphion to create a simple one page static web site. With a target market of 10 - 14 year old readers, Aphion worked with Mr. Tiller to come up with a design that would directly appeal to his target audience. By using the latest web standards, and close attention to current design methodologies, Aphion was able to create a visually appealing site with that loads in under 15 seconds on a dial-up connection. 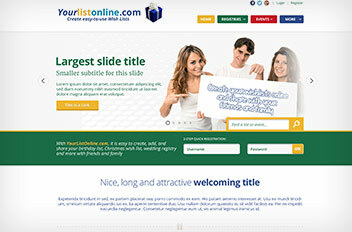 Online wish list service built on CakePHP with integration into multiple third party systems. A list of other web development partners can be found on our links page.